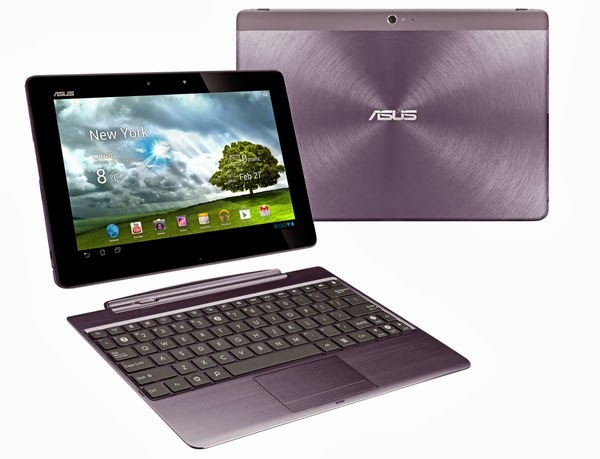 Transformer TF700T i.e., the Transformer Pad Infinity is the one among the leading tablets by Asus in 2012. Eventhoug the tablet has been shipped along with the Android 4.0 Ice Cream Sandwich (ICS) , the company has recently rolled out an official firmware for the Android v4.2.1 . Transformer Pad Infinity users now have a better news, because the latest Android 4.3 custom Jelly Bean firmware is available for the device through the CyanogenMod 10.2 ROM. Asus hasn’t revelead the date of release of this firmware yet. For the users who are still waiting for the official release of latest Jelly Bean firmware , they can now install the custom version by following the steps below. Initially , download the Android 4.3 CyanogenMod 10.2 ROM and GApps package on the computer. Switch off the tablet and now boot the device in the recovery mode. One can make the device enter the recovery mode by pressing and holding the Volume Up and Home buttons together and then simultaneously tapping the Power button until you see a green robot icon with a triangle on the screen which confirms the entry of the device into the Recovery mode. In CWM recovery, click Install Zip from SD card and select the ROM zip filecopied earlier to the tablet’s SD card . Follow the same steps for the installation of the Google Apps package. Once you select the ROM file, allow the ROM for its installation on the device. It may take some time to complete. Once the device has been updated, select the Reboot System Now for rebooting the tablet into the newly installed ROM. CyanogenMod 10.2 ROM is now successfully installed on your TransformerPad Infinity TF700T. Go to Settings > About Tablet to check the firmwareversion installed.